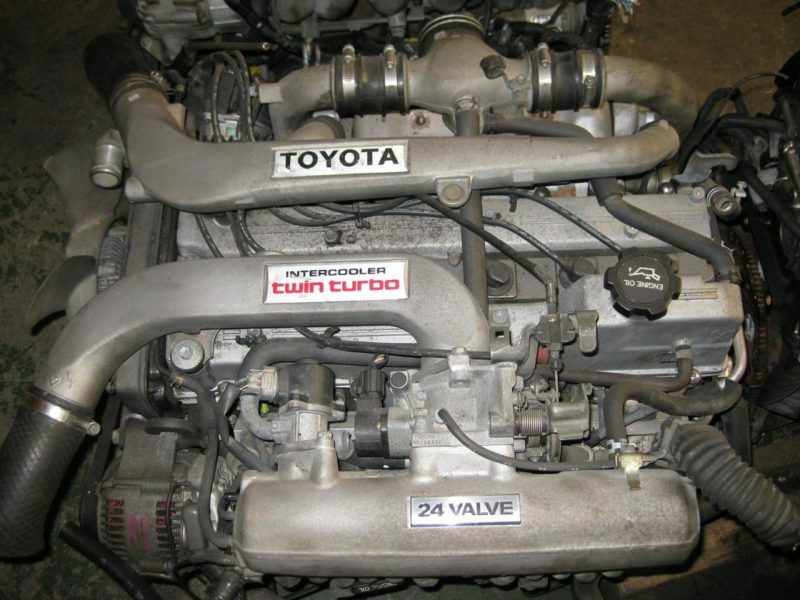 QUALITY JAPANESE ENGINES WITH LOW MILEAGE! 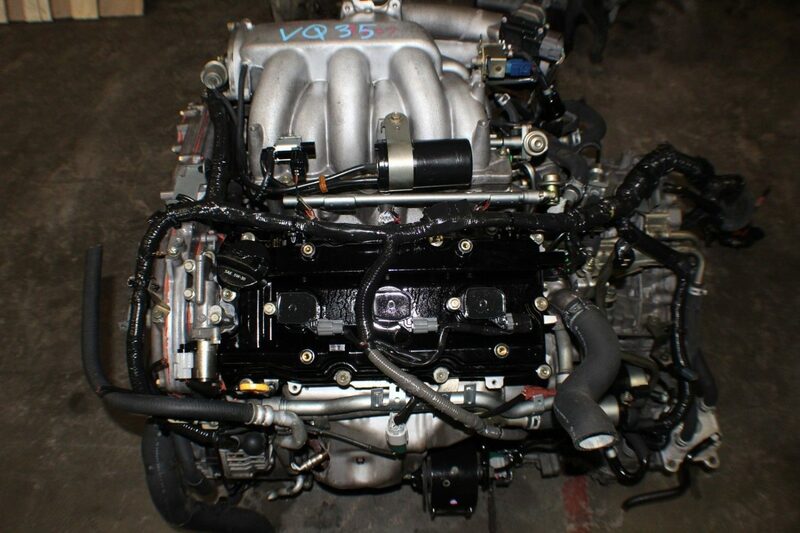 We sell engines and transmissions imported directly from Japan. The Best Japanese Engines In Your Area. We only buy from the biggest distributors in Japan, so you can be sure you’re receiving the best quality controlled and inspected engines! Don’t settle for less! We buy our engines by the container loads direct from Japan and have been for over 30 years. Meaning we can offer pricing that others can’t and we stand by this. We’re here for you – before, during and after your installation. If you have any questions our years in the business give us great expertise in this field. 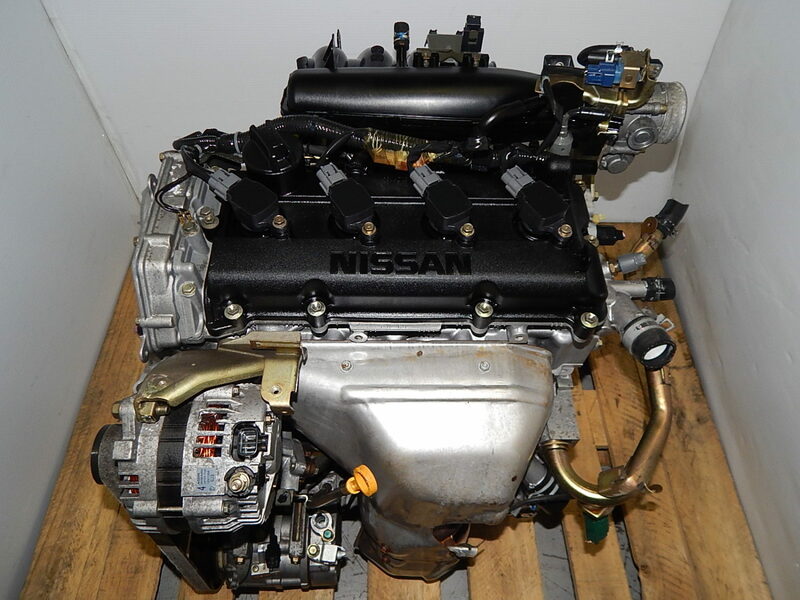 We’ve been in business for over 40 years, and have been importing engines from japan for over 30 years. We understand that Quality engines and customer satisfaction is what comes first. Our engines have between 50-70k miles. Our reputation for competitive pricing and Quality products separate us from the rest. Come to our Miami, FL facility and see what we have to offer for yourself! 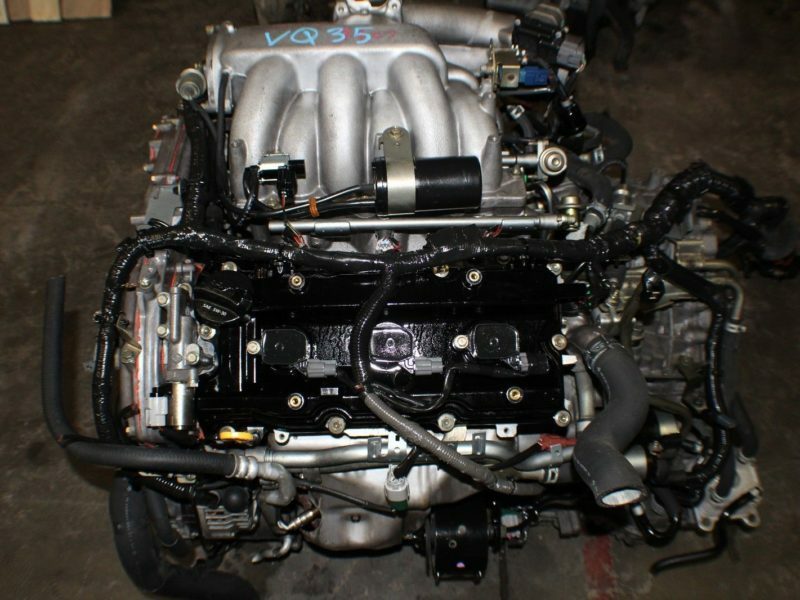 GET YOUR QUALITY JAPANESE ENGINE TODAY! 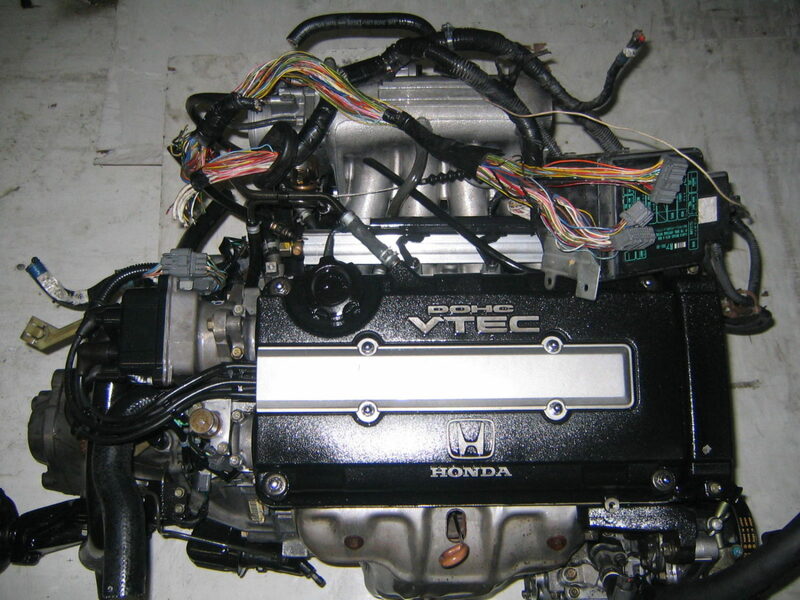 Japanese Engine Experts Since 1985.